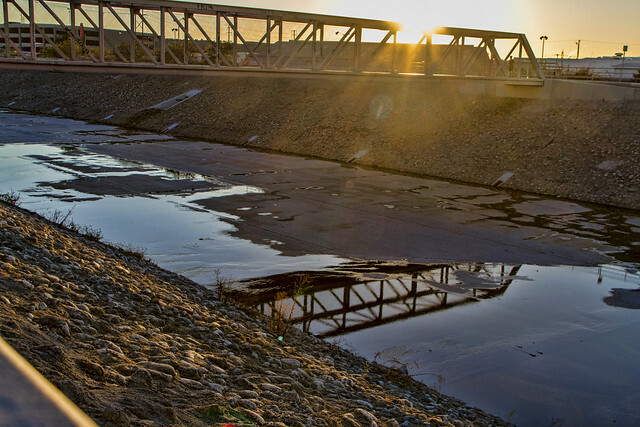 Although there is not a lot of water in the Rio Hondo riverbed right now, there was enough to get a reflection of the bridge that crosses over by Crawford Park. While this bridge is not particularly special, it made for an intriguing reflection. I find it interesting that often the reflection of a thing is more appealing than the item that is being reflected. "Reflections are a second chance to see the wonder."